Airport limousine transfers to Brisbane city is as easy as giving us a call. We are always on time and ready to greet you with a smile. When doing business, time is critical, that why it makes sense to transfer your clients in a limousine. 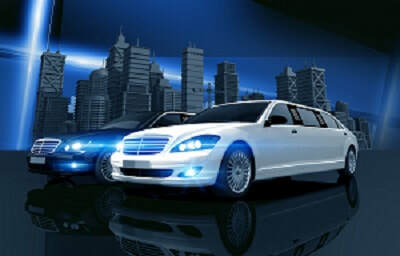 They will appreciate the value and comfort that a quality limousine service offers. 1. Look for us when you arrive at the airport. We pride ourselves on being on time and ready to give you a quick exit from Brisbane Airport. 2. Want a City tour to show of our beautiful city? 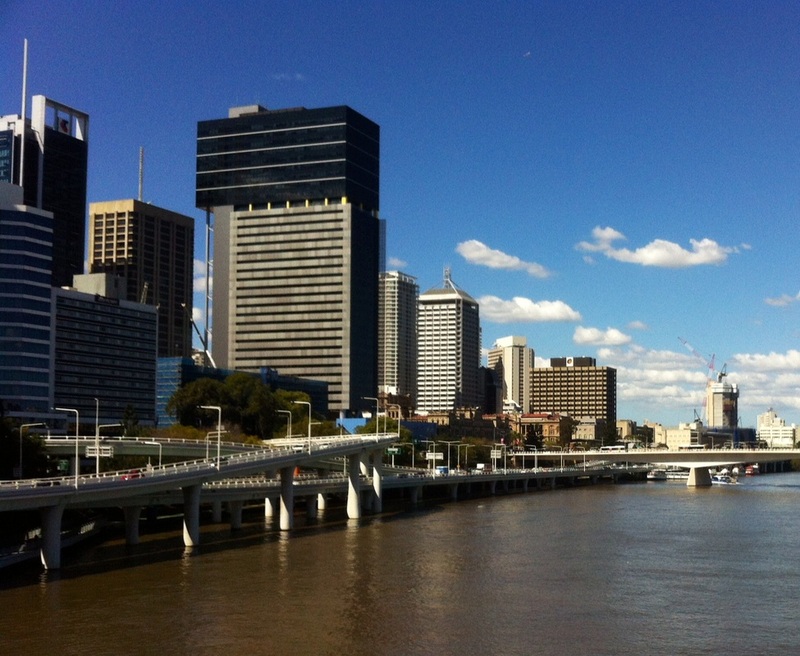 Ask our driver to take you on a tour of the river city and show your guests everything Brisbane has to offer. we know they will love it, especially in our spacious and smooth stretch limousines. 3. 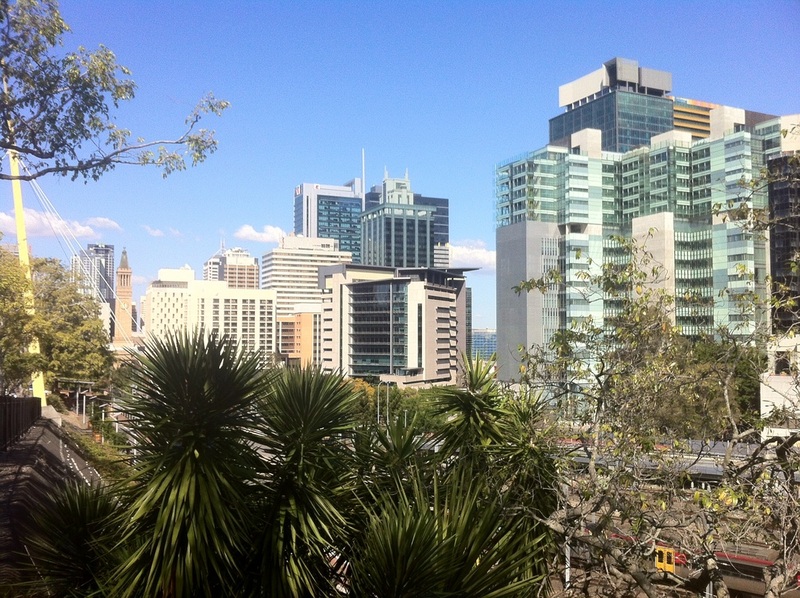 Local knowledge and professional service will ensure you are well looked after during your stay in Brisbane. Let us be at your service during your business trip to our friendly river city. 4. Excellent customer service is our goal and we strive to make you limo experience memorable. Welcome to Brisbane, enjoy your stay. 5. Brisbane Airport Limousine transfers are a great way to get to your location after a long plane journey. We can pick you up at the airport and take you to your Hotel in the city or any other location in Brisbane. Give us a call or complete the quote request form and we will be in contact with a price for one or more of our stretch limousines to make your airport transfer a breeze. 6. Limousine airport transfers are available to take you to South east Queensland many theme parks. Dreamworld, Sea World, Movie World and the Out Back Spectacular are all awesome sites that we service with our luxury Limousines. See the hidden treasures that Brisbane has to offer. We will show you our City's best kept secrets.